The past several years have seen Long Beach’s renaissance begin to touch the city’s northernmost neighborhoods. 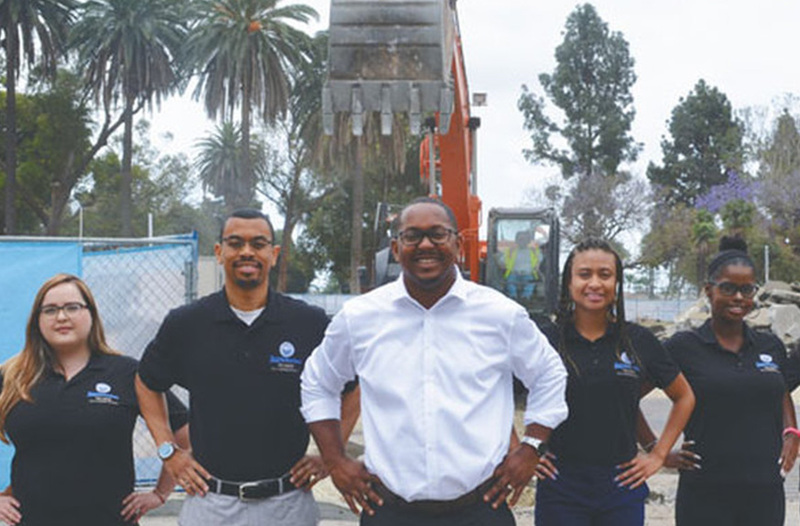 From the openings of the $10 million Fire Station 12 in 2013 and the 24,655-square-foot Michelle Obama Neighborhood Library in 2016, to the current construction on the Houghton Park Community Center, North Long Beach is being revitalized, and there are no signs of momentum slowing down. 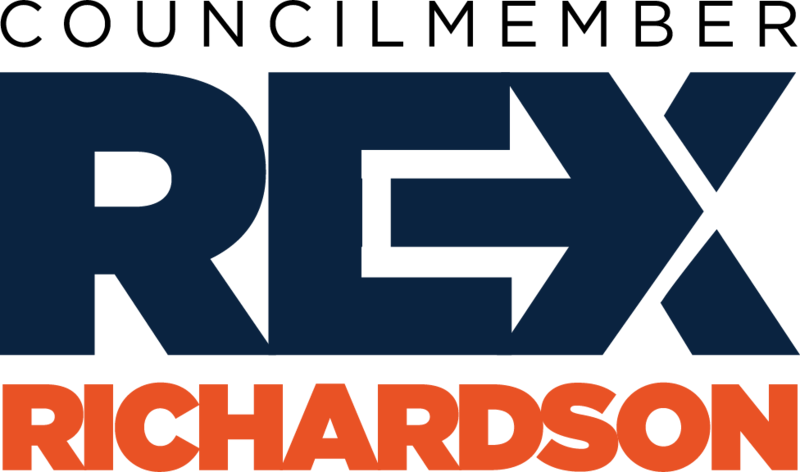 Homeownership in the northern part of the city is strong, with a median income of about $63,000 per year and a poverty rate under 10%, Richardson said. Based upon these figures from the United States Census Bureau, he noted that the demographics and reality of North Long Beach today do not match its long-standing stigma as a poor, crime-ridden and desolate area. Planned developments by Frontier Real Estate Investments, LAB Holding LLC and Westland Real Estate Group along the Atlantic Avenue corridor will see millions of dollars invested into the area in the hopes of fulfilling restaurant, retail and service needs long scarce in North Long Beach. Austin said these projects will complement the great community that already exists in the area, while also attracting new residents and visitors. Providing residents with retail and restaurants near their homes will naturally increase foot traffic and walkability in the area, Austin explained. He noted that some of the properties purchased by the LAB have been vacant for over five years. Filling in these holes will be a catalyst for additional investment and development, he added. The three developments promote community interaction and connection by featuring ample communal space for residents to gather, eat, drink and socialize. To promote positivity and safety in the area, Richardson said activation and engagement are key, noting the new farmers market at Houghton Park, the Uptown Jazz Festival, the Veterans Day Parade and other large-scale North Long Beach community events. Richardson said the services and amenities new developments bring will make the community whole and that further enhancements can be made from there to create a safe and thriving North Long Beach. To complement the developments and ensure a common theme along the corridors, the city applied for and was awarded grants for streetscape improvements, including around $15 million for Artesia Boulevard. In addition to public and private investments in properties and streetscapes, Uptown Business Improvement District Executive Director Tasha Hunter said there has been a successful push for increased security and improved relations between the community and police. Bixby Knolls-based C.S.I. Patrol Services Inc. patrols North Long Beach regularly, she said. Many of C.S.I.’s employees live in the area, which means they have a better understanding of the issues, which makes them more effective, Hunter explained. The business improvement district (BID) hosts monthly security meetings during which businesses and residents receive updates from C.S.I. and the Long Beach Police Department. The meetings are also an opportunity for people to voice concerns and opinions related to safety in the area. When looking at the success of the Downtown Long Beach and how far the area has come, Hunter said she is excited to see Uptown moving in the same direction. There has been a steady increase in people’s interest to buy property, develop land and open businesses in North Long Beach, she explained, noting that the area is starting to be seen as more of a destination because of its potential.